"Nehrim - At Fate's Edge" is a finished Total Conversion for the RPG The Elder Scrolls IV: Oblivion and at the same time one of the biggest mods for this game at all. 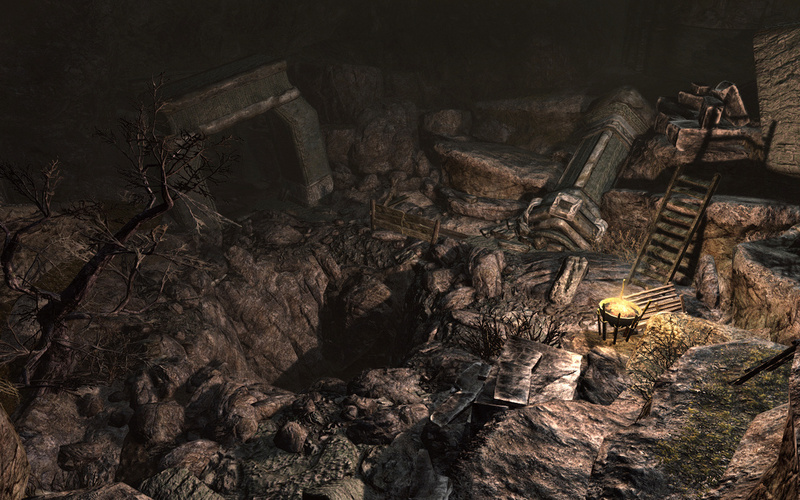 Total Conversion means it is a self-contained game that bases upon the Oblivion game engine, but has no relation to Oblivion's lore. It is a world in which neither Tamriel nor any other TES based name exists. The continent itself on which the game is situated is called Nehrim, it is completely independent from the base game. Nehrim was developed by the Sureai Team (Sureai.net). We have already created two Total Conversions for Morrowind, named Arktwend and Myar Aranath; the first was also translated into English. The English version of Nehrim that will include translated texts and German voice acting will be released in early September 2010. Our aim was to create a fantasy world which is as lively and atmospheric as realisable in the limits of our possiblilities. We primarily developed Nehrim for those players who love RPGs and were disappointed by Oblivion on that score. Nehrim will be a role playing game with elements of action, no action game with elements of role playing games. "Enderal – The Shards of Order"
Enderal – The Shards of Order is a total conversion mod currently in development for Bethesda Softwork's Skyrim. The story of Enderal is not setin the Elder Scrolls world of Tamriel, but takes place in its own universe, creating a new, interesting world completely unrelated to Skyrim. Enderal is being developed by volunteers from the dedicated modding community SureAI, best known for their acclaimed Oblivion total conversion Nehrim – At Fate's Edge that was awarded “Best Singleplayer Editor's Choice” by moddb.com and “Mod of the Year 2010” by PC Gamer. Enderal bases upon the Skyrim game engine and aspires to become a role playing game comparable to professional game industry products. 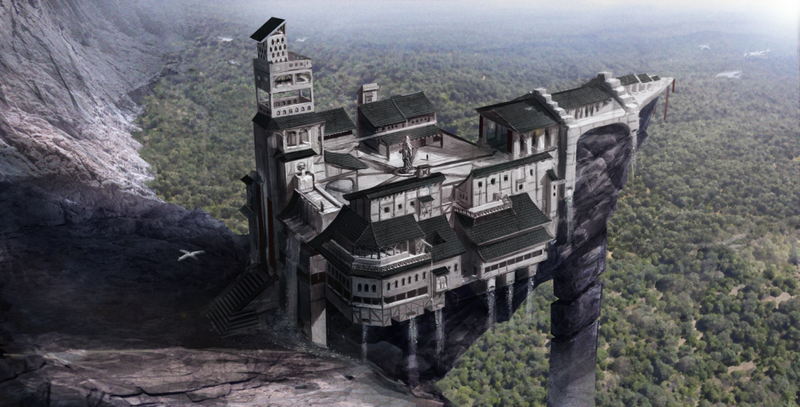 The continent of Enderal is the stage for an extensive, completely new and epic adventure.Enderal is not only the sequel to Nehrim, but also takes place in the very same universe, just acouple of years after the events of the Nehrim story line. It aims to continue the tradition of the intensive and complex storytelling introduced in Nehrim. This basically means: What we do here is fantasy for adults, it is dirty and immersive, and there are no fairies. Nehrim's storytelling had some flaws that we want to get rid of – there will be more player decisions and deeper characters. In addition, the skill system will differ a lot from the one in Skyrim. 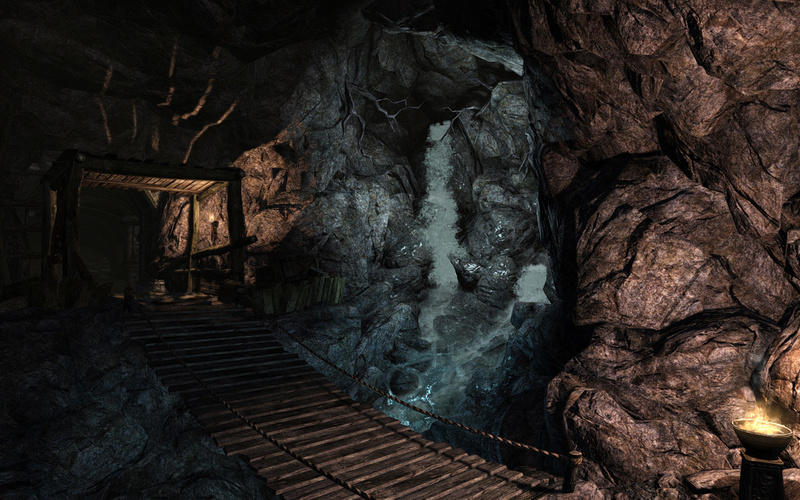 Enderal will feature the known XP based skill system from Nehrim, improved with a differentskill system that will help players to specifiy their characters in a more detailed way, thus intensifying the connection between player and avatar. Long story short, Enderal will be a classic RPG with alternative storytelling. Be excited! We do not yet have a release date and will not include a progress bar. 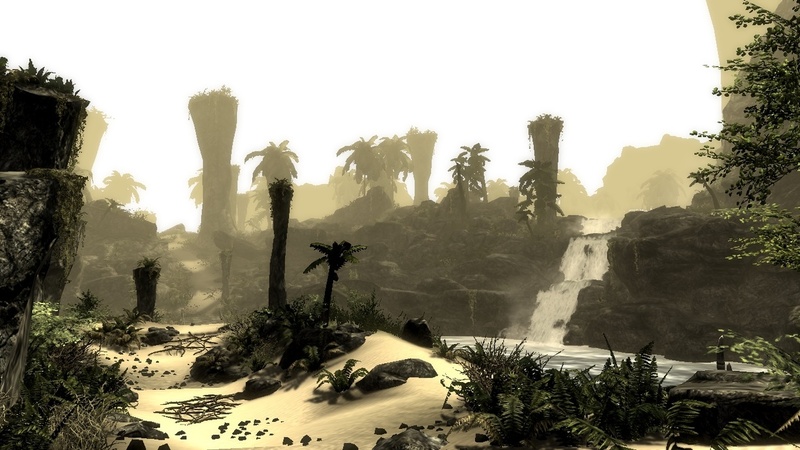 •Different climatic regions, which differ from the Nordic setting of Skyrim. •A complex main quest that differs from the conventional story-patterns of fantasy-games. Nehrim has been awarded Best Singleplayer Mod 2010 in the moddb Mod of the Year Awards! Finally, 3 months after the German release, Nehrim is available in English. The Total Conversion "Nehrim - At Fate's Edge" has been released in German. To see all the major features / fixes / changes in this patch watch the changelog in the description below. Nehrim - На краю судьбы Russian vers. Would love a Nehrim remake on the Skyrim engine, but you guys are amazing coming up with new original content in your universe, so I'd rather let you guys take story-telling to the next level over remaking classic Nehrim. I keep getting ctd during journey to madness entering ostian. Seems to be tied to callisto? Does this mod have any connection to Enderal? Prequel? Yes but both can be played with little knowledge of each other. Nehrim is much easier and I definitely recommend before Enderal however seeing as Enderal is fantastic I am being evil by delaying your chance to play It lol. Might revisit Nehrim TBH after finishing Enderal myself. There is so much going on in Enderal the game is fantastic. The music is superb. when i run it it crashes with the message "oblivion has stopped working"
do other mods affect Nehrim if ticked in the launcher? The best mod for Oblivion. 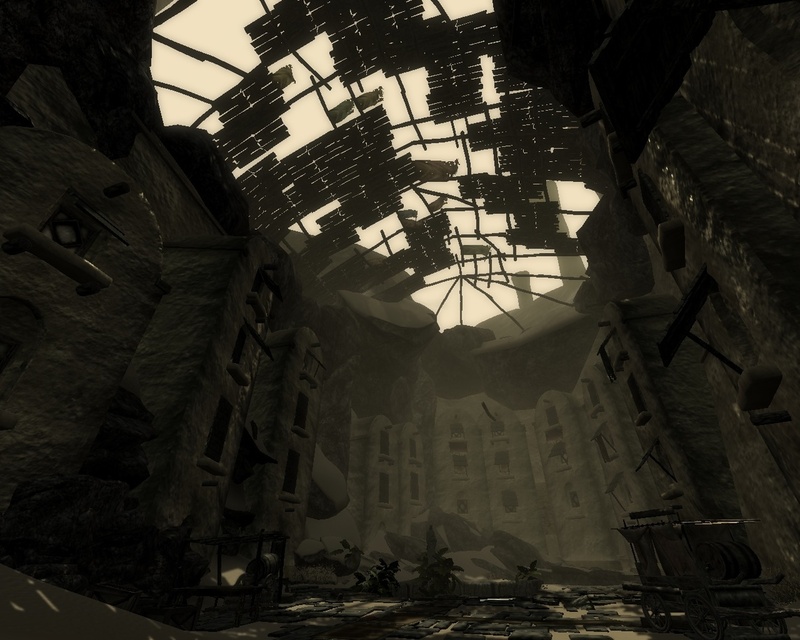 Nehrim: At Fate's Edge is a truly epic mod for Oblivion. Its story and environment far surpasses Oblivion itself and the continued support patches ensure that it won't be long before it surpasses it in the area of side quests as well. I would strongly recomend this to anyone that liked Oblivion or free roaming rpgs in general.